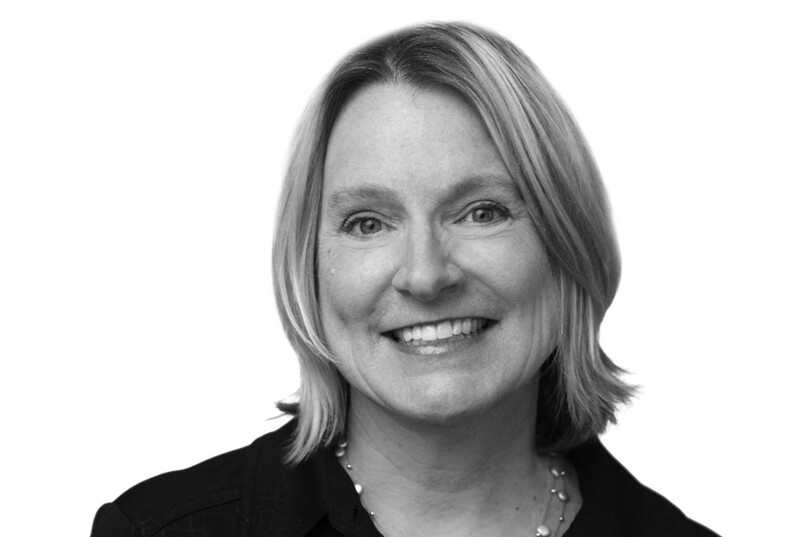 Pam Jenkins is the President of Weber Shandwick South and the President of Global Public Affairs. She specializes in multi-channel communications campaigns designed to support or defeat legislation, enhance reputation, build advocacy or manage issues. She serves as senior counsel for a data-driven, integrated enrollment marketing campaign for Healthcare.gov and for hepatitis B and C public service campaigns for the Centers for Disease Control and Prevention. She also leads public affairs strategy for several of the agency’s food, nutrition, agriculture and health clients. Formerly, she was co-director of a global agency’s health and medical practice, when she led the team that developed the award-winning Heart Truth Campaign for the National Institutes of Health, a landmark initiative to build awareness of heart disease among women. Pam was named Washington Women in Public Relations Woman of the Year for 2013, and has served as a judge for various PR awards programs. She has a bachelor’s degree in political science and history from the University of Colorado and also studied at Harvard University. She lives in Maryland with her husband, three daughters and chocolate lab and when she’s not at work, is watching women’s soccer.